Northern California Grantmakers is addressing complex social issues in a diverse and dramatically changing region. The choices we all make now will shape our community and cultural legacy for generations. Our work affords us the extraordinary opportunity to have a lasting and meaningful impact in the place we call home. This is big stuff, to be sure. To maximize the collective power of our community for greatest effect, NCG addresses complex social issues through three areas of focus. 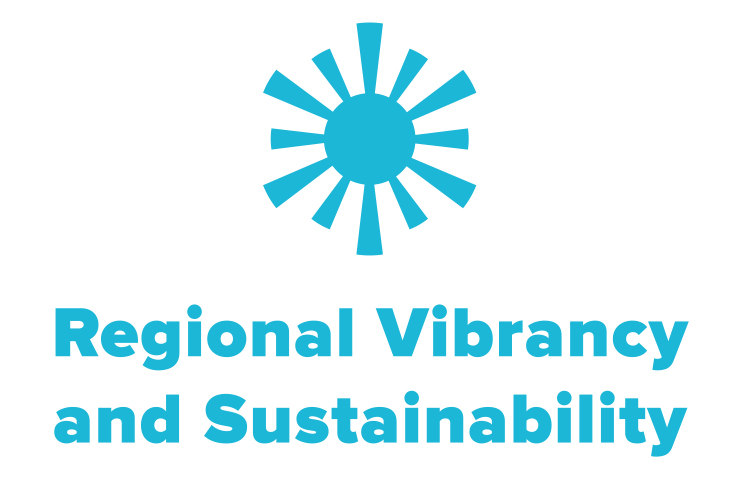 Regional Vibrancy and Sustainability: Building networks to sustain the fabric and culture of the place we call home. 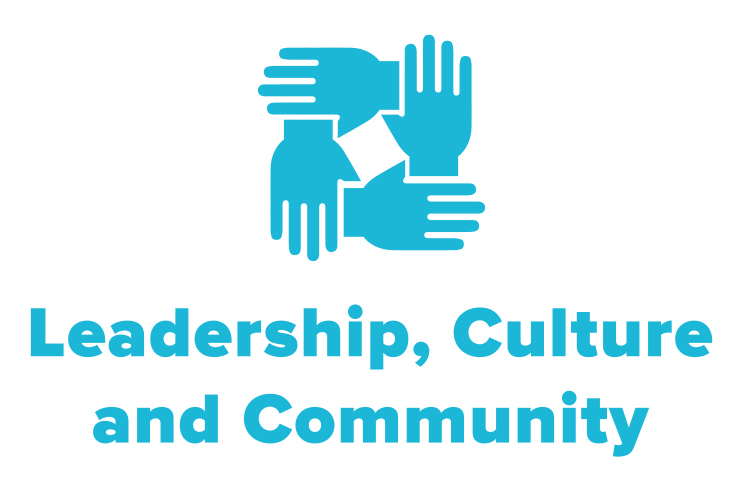 This approach allows us to advocate for smart strategic philanthropy and community practice while maintaining flexibility to respond to emerging issues that impact our members and the Northern California community. 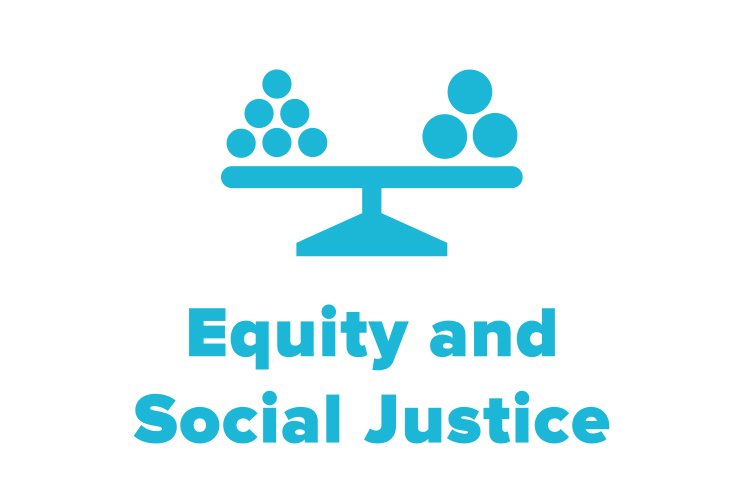 Despite significant progress over the last several decades, Equity and Social Justice issues stemming from unequal treatment and disparate access to resources and power undermine individual and community opportunity and progress. The Bay Area economic boom is having dramatic, tectonic effects: deepening income and opportunity disparities and displacing ever-growing members of the nonprofit, arts, small business, and public sector workforce, which together form the backbone of critical services and cultural building blocks that are fundamental to safe, thriving communities. These same economic conditions are placing nonprofit and arts institutions themselves at higher risk for displacement, further threatening to undermine the vibrant character and culture that have been the legacy of our region for generations. Additionally, recent drought conditions throughout the region and state have underscored that the preservation of our environment and the beauty of our surroundings, as well as the mitigation of climate change, must be taken into account as we seek to sustain the vibrancy of our region.